There are 1 cat videos tagged with frog. 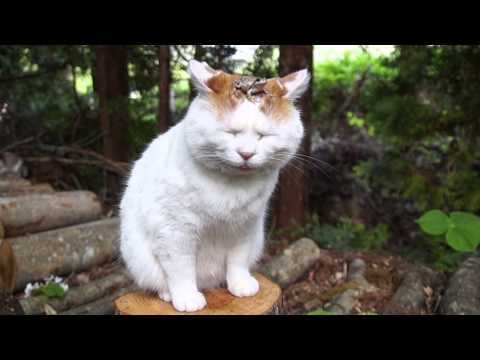 There's a frog on this cat's head and you might expect this video to end badly. And it does, just not in the way you might think!